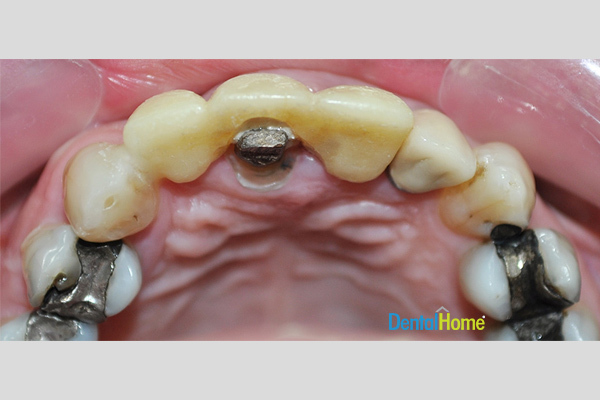 Dental Home will replace dental amalgam (*an alloy that consists chiefly of silver mixed with mercury and variable amounts of other metals used as a dental filling) with white resins. This has significant benefits like better adhering to avoid tooth decay. In addition, for this repair, there is no need to remove the entire filling and up to 60% less healthy tooth needs to be removed compared to amalgam fillings and makes this procedure a much more efficient technique. The white resin has the added benefit of reinforcing the tooth against fractures and is much more cosmetically appealing. White resin also eliminates the risk of mercury or other toxic metals being released. Are amalgams (gray dental fillings) harmful to the body? The root of this question is the biocompatibility of dental amalgam and everything related mainly to its long term use due to the phenomenon called progressive corrosion. With amalgam there is a corrosion that is accompanied by the disintegration of its components, particularly mercury and silver. Both mercury and silver are easily absorbed by the body that can cause a chronic syndrome call micro-mercurialism. Although there have been a number of informal cases and reports, no controlled studies have been published demonstrating systemic adverse effects from amalgam fillings. Additionally, contact between two amalgams (fillings) for example a top filling with a bottom filling, can cause small electrical currents strong enough to create discomfort or increased sensitivity. Replacing amalgams with white resins can eliminate this risk and also give an improved aesthetic. Can all amalgams be changed with another material? 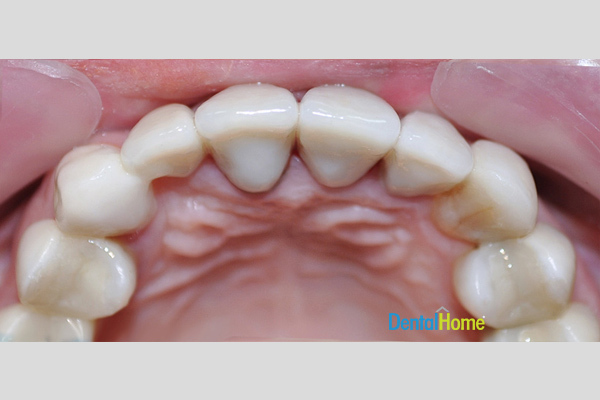 Fillings can be changed or replaced with white resin, inlays or crowns. Dental Home specialists will determent the condition of the tooth to know which solution to choose to offer the best aesthetics, functionality and durability.